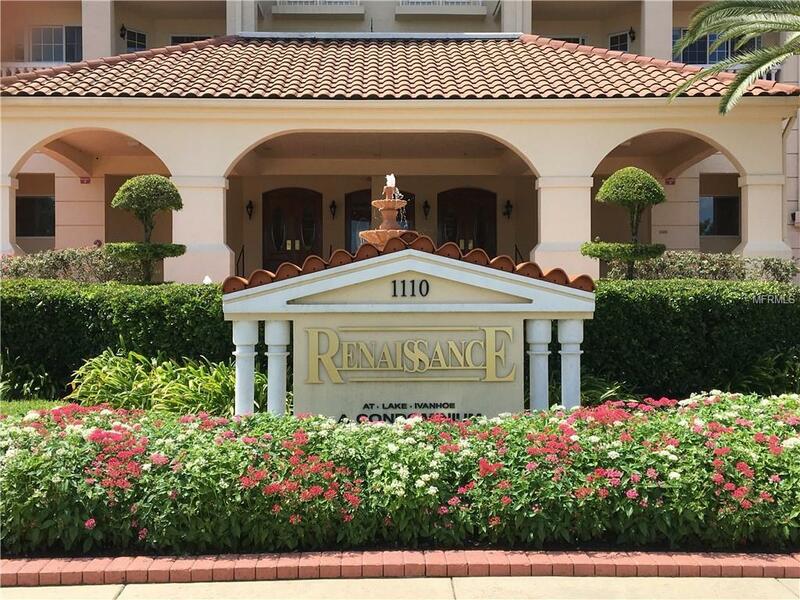 Welcome to The Renaissance at Lake Ivanhoe. 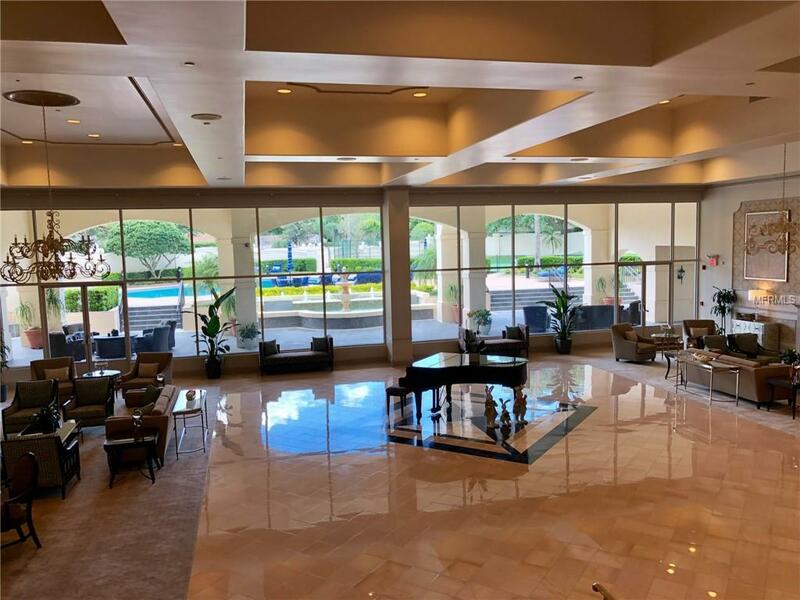 This fabulous community offers 24 hour concierge & security, tennis court, heated pool, conference room, game room, fitness center, sauna, and outdoor grills. 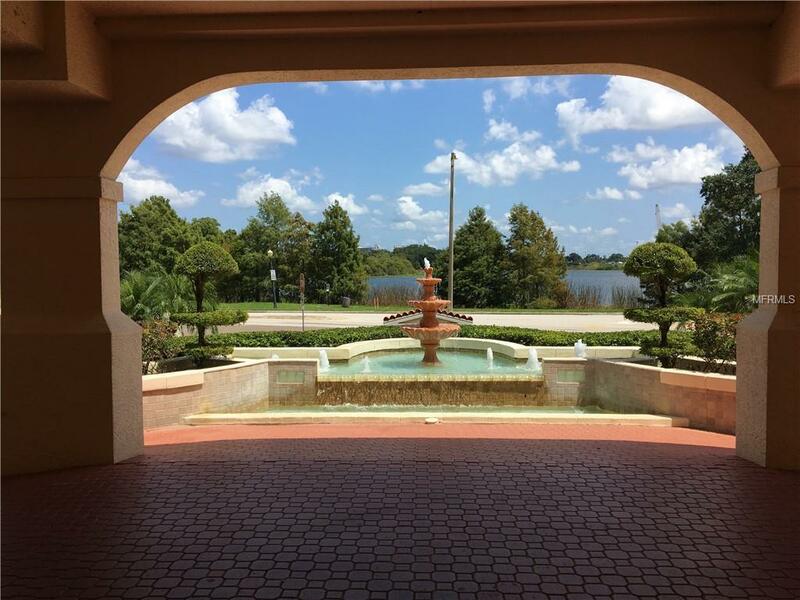 As you exit the private elevator into the foyer of this beautifully appointed condominium, you'll be greeted by a stunning view of Lake Ivanhoe. The spacious master suite offers the same view, walk-in his/hers closets, dual sinks, jetted tub, and separate shower. The second and third bedrooms are en suite with walk-in closets and private balconies overlooking the pool and tennis court. The fabulous kitchen features a walk-in pantry, breakfast bar, cooking island, flat top stove, microwave, built-in oven, and lots of cabinet space. Inside laundry room. Assigned, two-car underground parking. Private storage unit. Close to Downtown Orlando, Winter Park, and College Park. A spectacular place to call home. 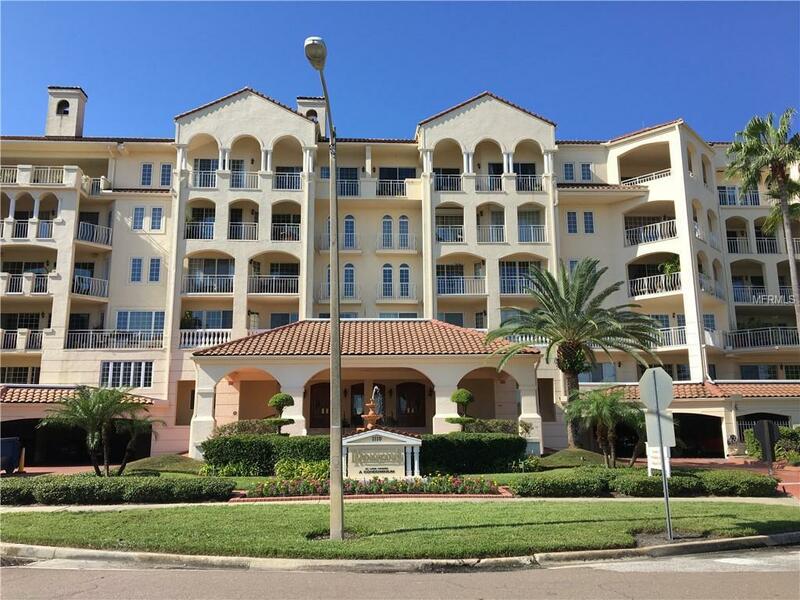 Listing provided courtesy of Rosemont Realty, Inc..